Located on VIP Road, Zirakpur, Usman Mohammad Hair & Beauty Unisex Salon offers a host of hair and beauty services. The salon features a soothing ambiance and its services are conducted in a clean and hygienic environment. 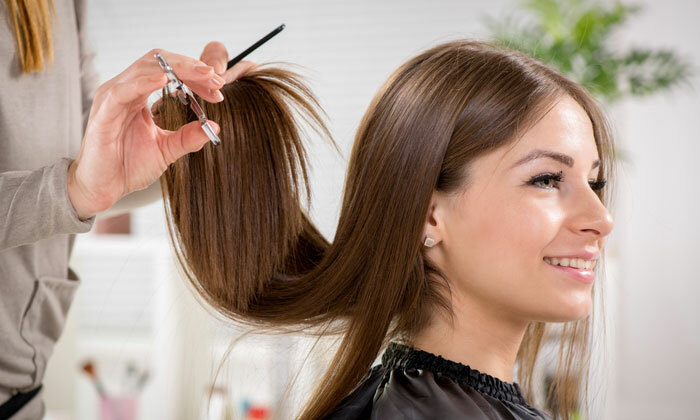 With a dedicated staff that utilizes the latest techniques to cater to every need and is well-versed in all the latest trends, the salon ensures that customers are satisfied with every visit.